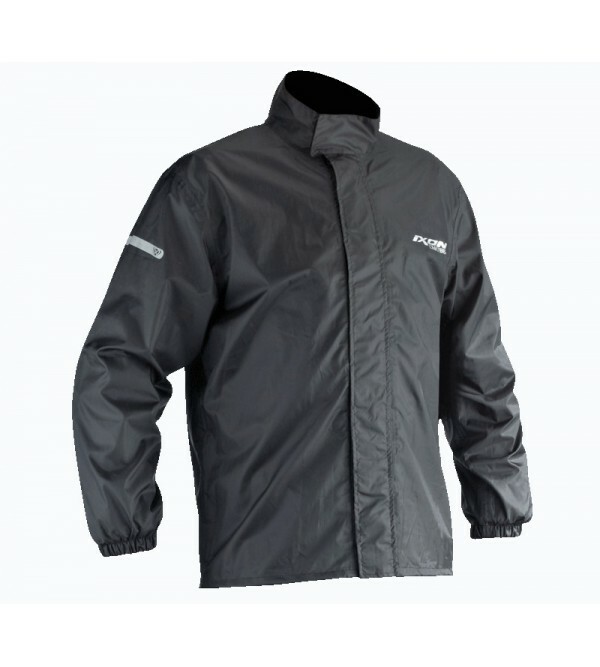 New 3 in 1 long jacket, also one of the warmest of our range. 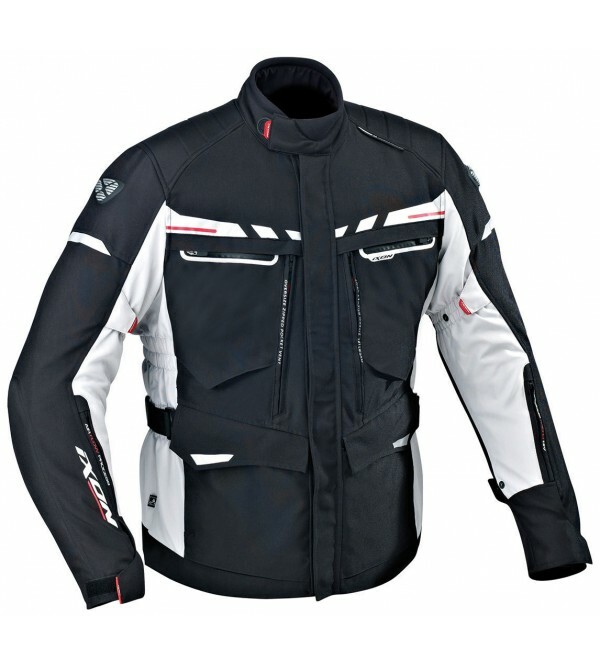 High end features and technicality allow the jacket to be very complete. 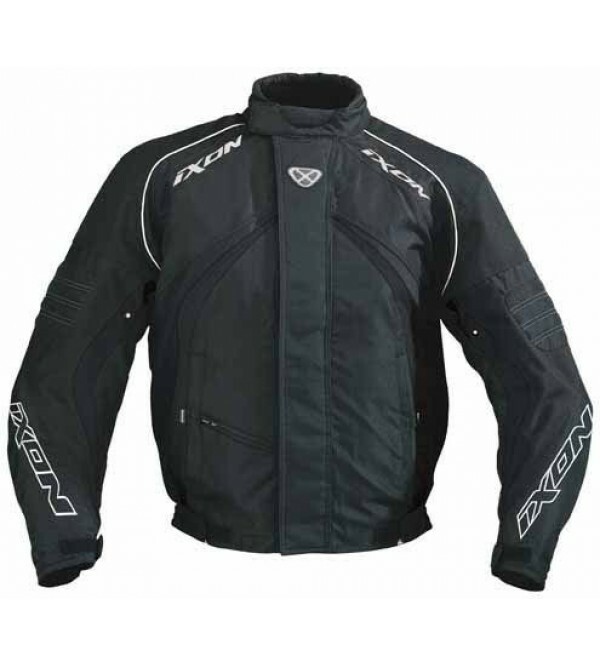 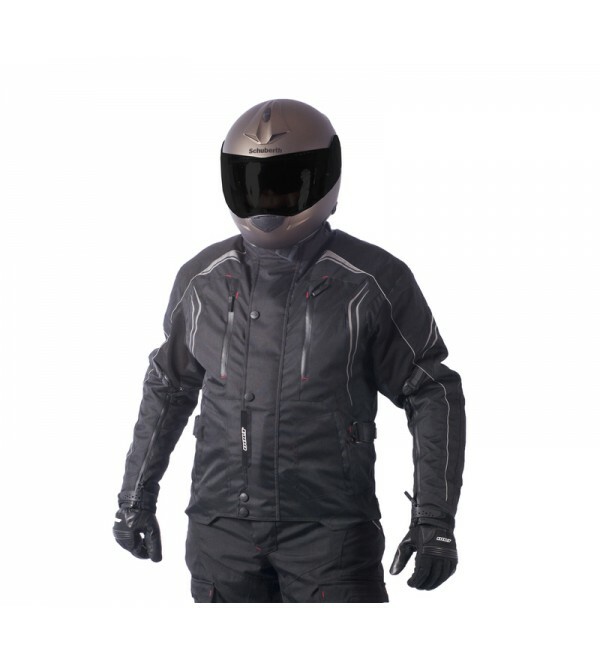 The external jacket is equipped with multiple tightening, pockets and zipped ventilations; the ..
IXON SHURIKAN C-SIZING SIZING JACKETSpylex fibres and dryaxx insert which is 100% waterproof and breathable.Removable Arron CE protectors on elbows and shoulders.Removable back pad.Fully removable thick thermo-alu liner to retain ..
Ixon JacketDescriptionJacket waterproof fabricJacket convertible 2 in 1Air Flow Process for optimum ventilation via fixed grglieVentilation on the chest with zipDrymesh membrane waterproof and breathable removableRemovable winter ..
Technical and versatile jacket with a sportive look and high end features. 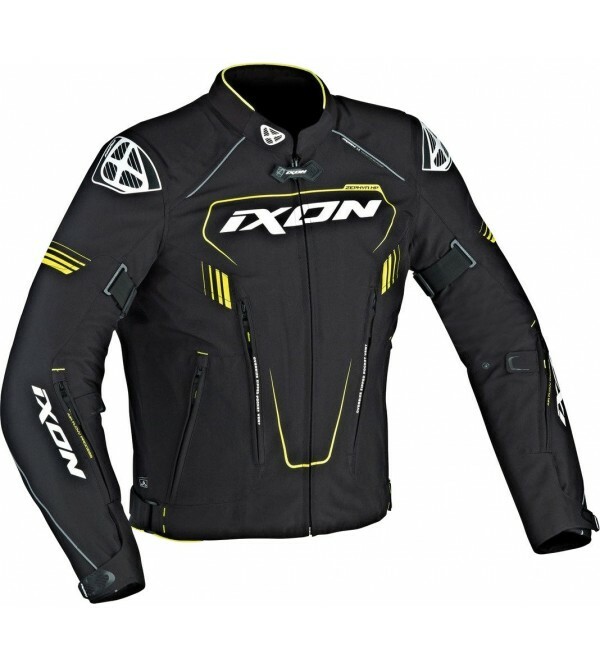 3 in 1 for every season, with multiple tightening, big zipper vents, reflective parts. 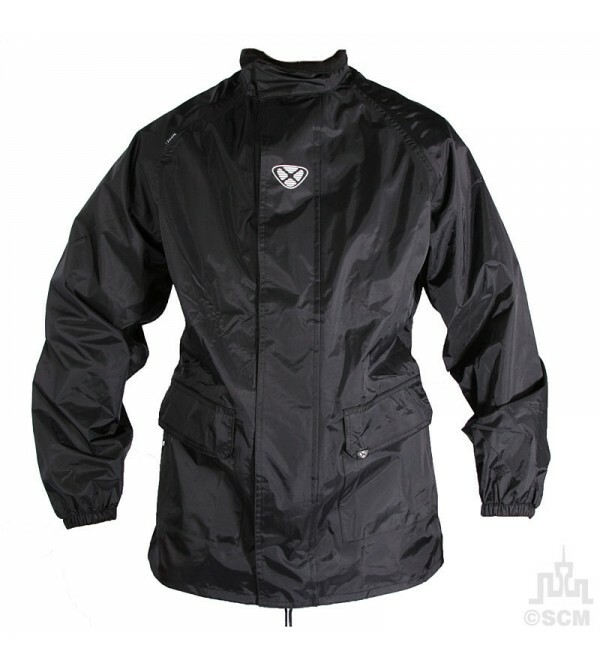 CE certified jacket.. 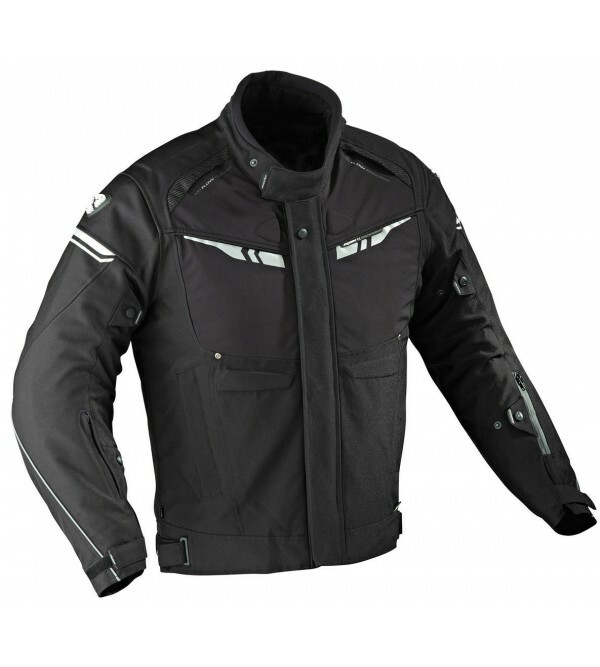 This leather jacket proposes high end features for a very good price : a full grain lather thick and supple, a fitted and preformed cut with flex and stretch parts for comfort. 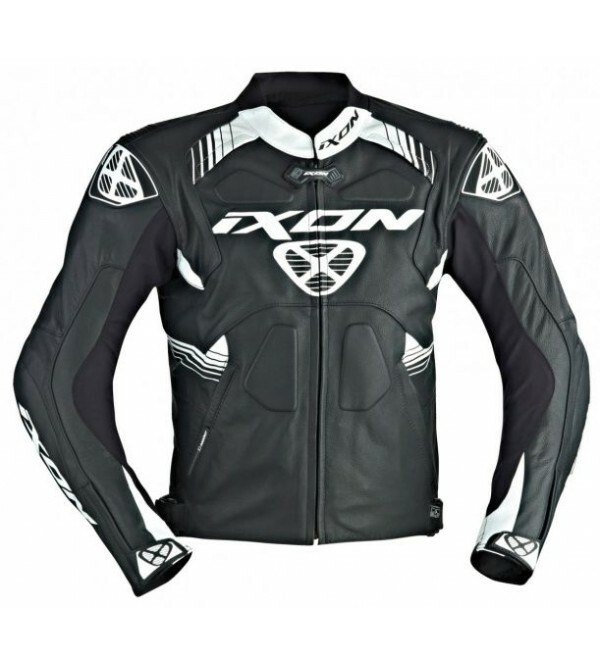 Rubber patch on shoulders and foam embossing on front..
New rain range, proposing light and compact outfits delivered in their dedicated bagFABRICSPolyester fabric with polyurethane coating : light and 100% waterproof – Opening on back for airflow – Reflective part on back and sleeves–..
New to GhostBikes, the Ixon Fog Over Jacket are unlined, lightweight, waterproof over jackets designed to keep dry when thick waterproof motorcycle jacket aren't practical, possibly on your way to work or just nipping out to the s..
At REV’IT!, we believe that every motorcycle enthusiast should be able to ride in safety and style -regardless of their budget. 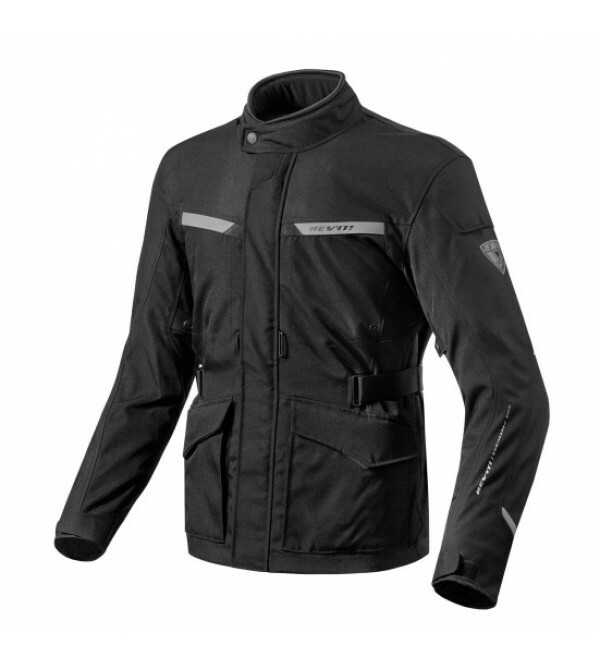 In designing the Enterprise jacket, we’ve balanced performance and price to deliver power to the..